For the first time this year Independent Wineries all across France will throw open their doors and uncork their bottles to welcome visitors and oenophiles to their wineries for two days of Picknicking in the vineyards. June 12 and 13, a holiday weekend in France, has been designated the days of Pique-nique by the French Vignerons Independant association. Already a remarkably successful yearly event in Alsace, where it has been drawing 10,000 picnicking participants during the designated weekend for the past 17 years, this year the Association is taking it nationwide. 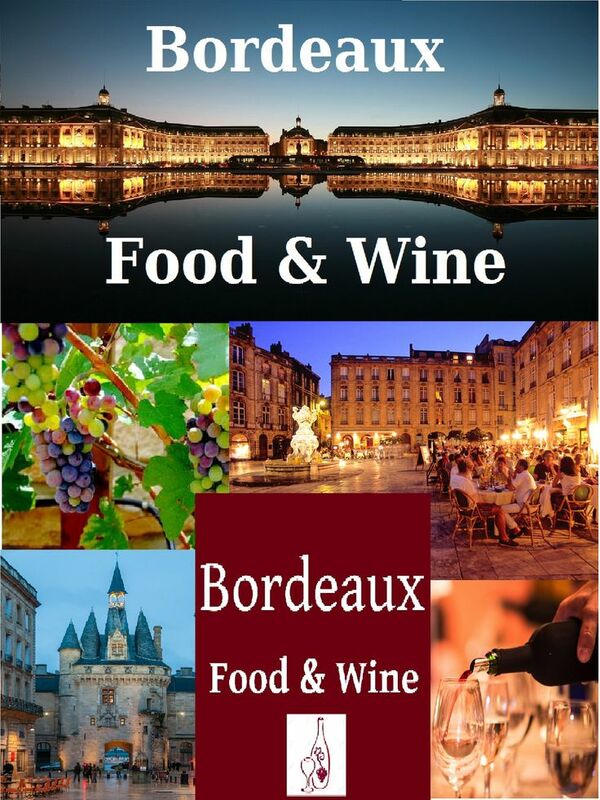 Participating regions include Champagne, Provence, Bordeaux and everywhere inbetween – a grand total of 550 wineries, 12000 hectares and 31 counties in France are participating. Why this is a bonanza for amateurs and oenotourists? For one, the wine will be “offered” for your picnic meal and many of the wineries even greet their guests with a glass of champagne or other aperitif such as Muscat (“offered” in French means free). The real value, however, is in the fact that the winemakers and winery owners have set these two days aside to welcome people from all walks and levels of knowledge, degrees of enthusiasm into their world of wine. This includes winery tours, vineyard walks, in-depth tastings, explanations of what it is to be a winemaker or run a vineyard and more. The doors of the vineyards will be swung wide open, literally and figuratively, to all who wish to stop by on June 12 and June 13, 2011. You bring your own picnic lunch, of course! Wine is like a treasure. It is at the heart of French culture. We are very proud for people to discover our wines. The website devoted particularly to this event is easy to navigate and when you hover over the numbered indications on the map, all the contact info of the wineries pops up. 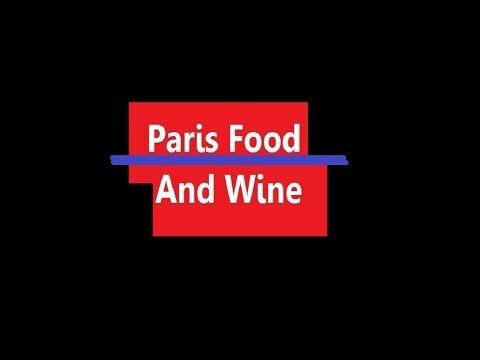 Check it out here: http://pique-nique.vigneron-independant.com.